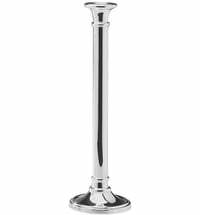 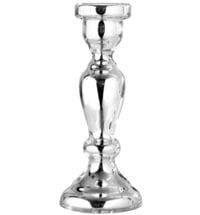 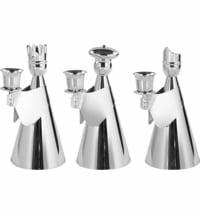 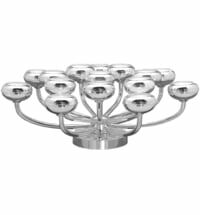 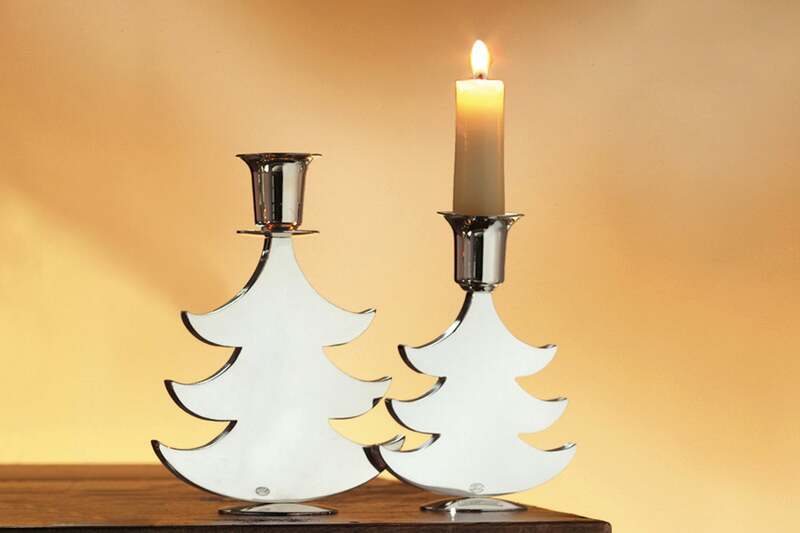 The Fink candlestick X-Mastree in the form of a Christmas tree is silvered and provided with tarnish protection. 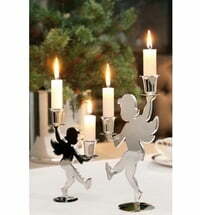 So it stays radiantly beautiful for a long time and you enjoy him over many Christmas parties. 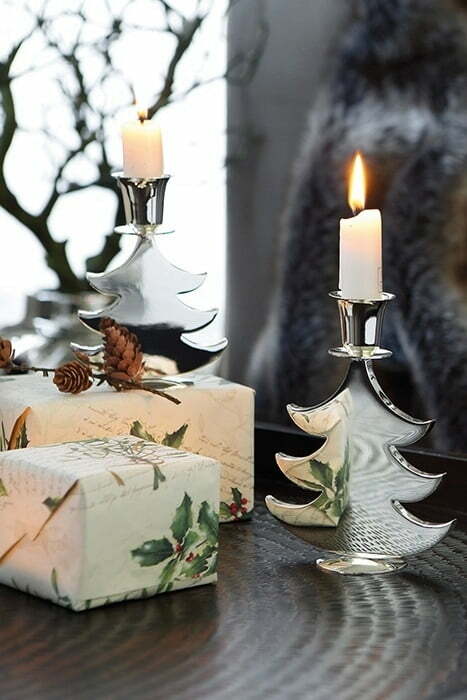 This atmospheric candle holder may not be missing on a nicely set table for Christmas and is the perfect complement to your remaining Christmas decoration. 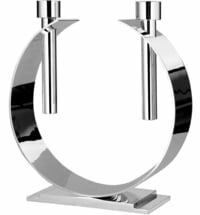 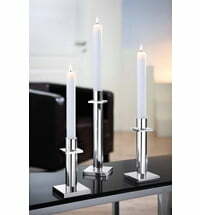 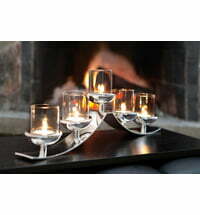 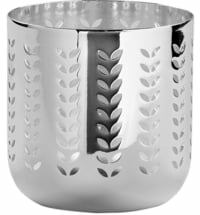 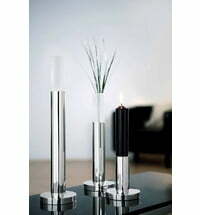 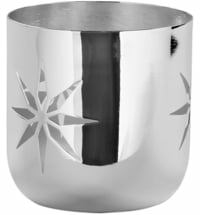 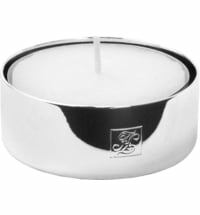 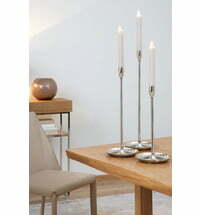 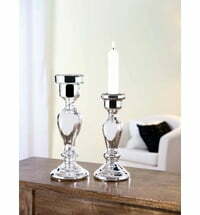 Fink Living has been producing stylish and silvered home accessories for more than 25 years. 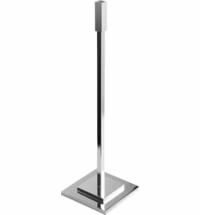 The excellent workmanship and the timeless design allow the realization of innumerable decoration ideas for the private living area as well as in the object area.